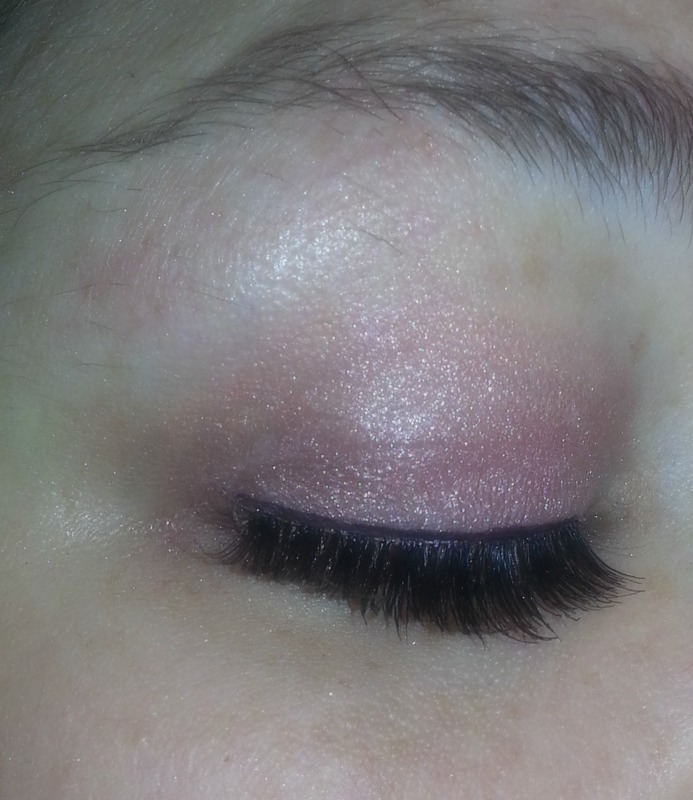 Have you ever bought false lashes from the drugstore but just felt they didn't look quite right? Sometimes synthetic lashes can look just like that, synthetic. 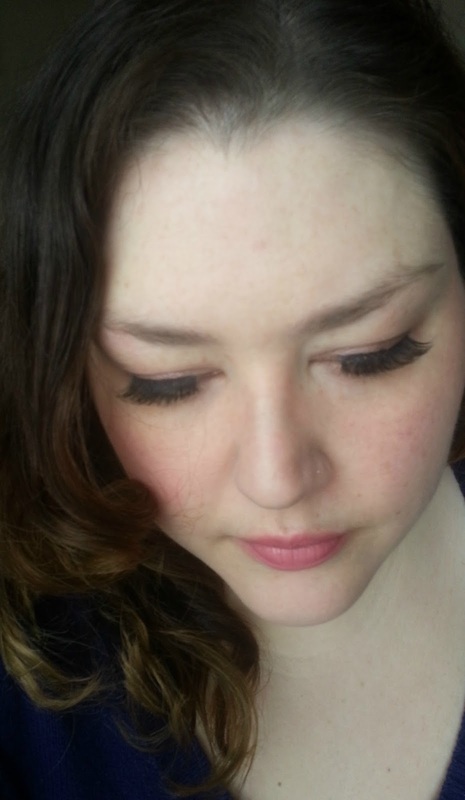 I was thrilled to get to try the new favUlash 100% human hair lashes. These enabled me to create a dramatic yet a natural look! These lashes retail at $5 each, but the more you buy, the more the individual price decreases. For instance if you purchase 10-19 lashes, the price per lash is $3.49. So if you wear lashes fairly often, you might as well stock up and have some on hand! There were a couple things that I noticed that were different about these lashes. The first was that they really felt natural on. When I've tried synthetic lashes, I'm aware that I'm wearing them every time I blink. 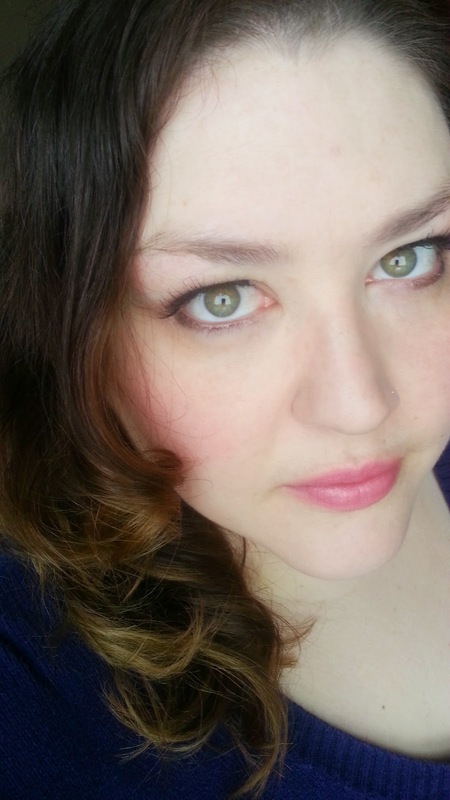 The favUlash lashes felt lighter on and I barely noticed that I was wearing them. The other thing is that these are long in both height and width. You can easily clip them to fit the shape of your eye as well. I also liked the longer height to these lashes. I felt that the human hair meant these lashes could still look dramatic while still looking natural which is hard for a false lash to achieve, but fabUlash does it! Be sure to browse favUlash's website as they have a ton of different styles to meet exactly what you're looking for!